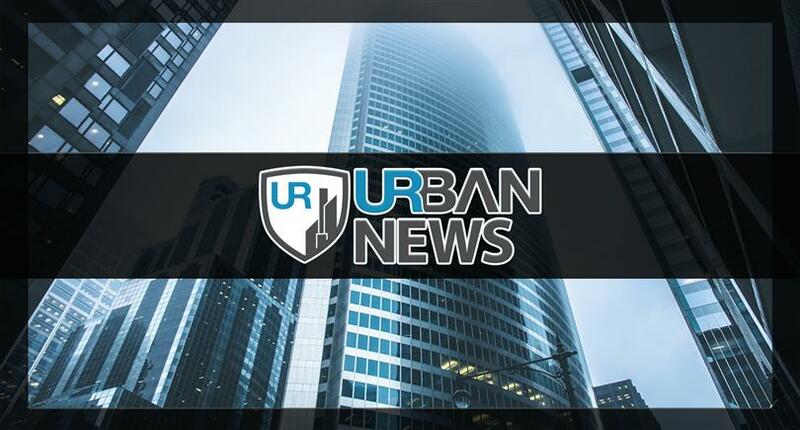 Check out this Urban News section, looking at local and national news, events, and trends you just might want to learn more about. Have you heard the second Amazon Go location has opened at 144 South Clark? According to The Real Deal, a third is also on the way in Chicago, as Amazon continues to move toward its goal of having 3,000 cashier-free stores by 2021. Learn more about the plan here. Spinning with Singles is actually a thing! Singles out there - don't miss out on this speed dating event on the Ferris Wheel at Navy Pier this Wednesday, October 17. The Sweetest Day festivities allow you to participate in the rapid social gathering of singles looking for love or fun in one night at Navy Pier. The Village of Northbrook has recently passed an ordinance that would require bicycle helmets for children under the age of 16. You might not live in Northbrook, but be certain if a local community is putting forth such measures, others will be watching closely, too. The purpose of the bike helmet requirement “is to reduce the number of severe and fatal head injuries suffered by children across the country from bicycle related incidents,” according to the release. The fine is $50 or community service. Check out the unanimously approved ordinance here. Sarasota has become quite attractive to Chicagoans looking to establish second-homes in Florida. The Ritz-Carlton is bringing together an impressive project of luxury living and the best of hotel amenities, according to Forbes. Check this out and contact your Urban broker for more on this exciting opportunity. Have you decorated your house for Halloween yet? --- Check out this list from Houselogic.com of 12 ways to spook the outside of your house! Urban Listing of the Week -- This 2,750 sq. ft. beauty is everything awesome in one luxury home, at 340 On The Park, in the heart of the New Eastside. Three bedrooms, three and a half baths, and views for miles. See this beauty here, listed at $2,825,000.